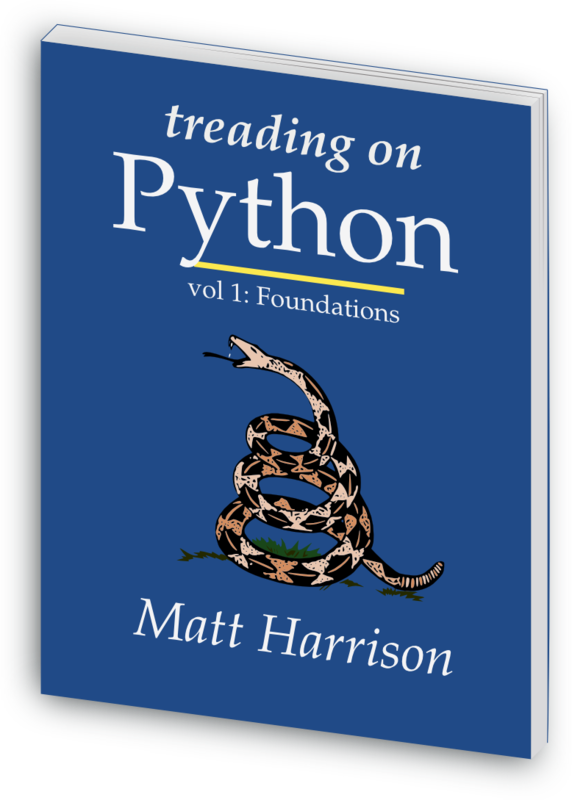 I just received my copy of Treading on Python! I was the technical editor :) There are two things that are great about this book. 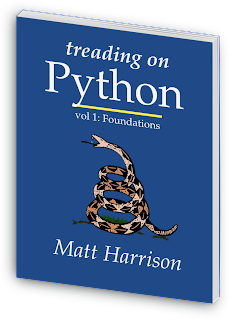 First, Matt Harrison's a really good Python programmer, and his writing is very crisp. Secondly, the book is really short! It's weighs in at a mere 183 pages! So if you're reading this, Matt, congratulations, and thanks for letting me part of your book!